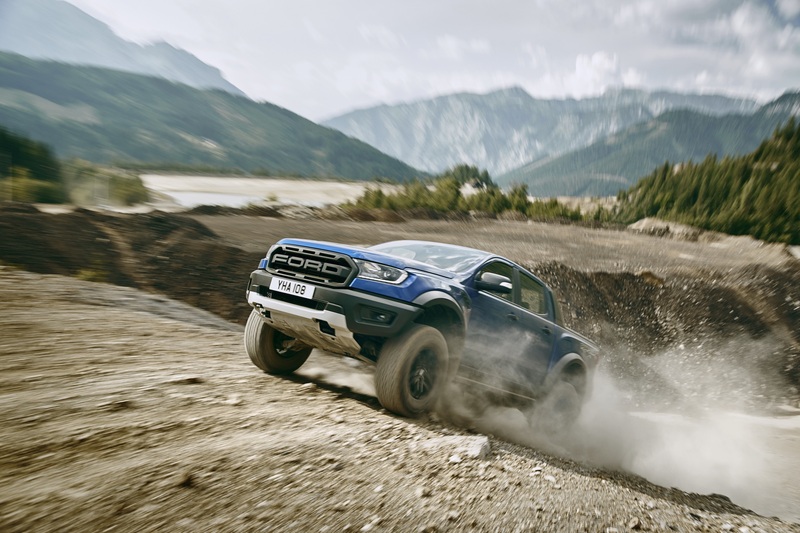 Today Ford have announced that the first ever Ranger Raptor will be coming to Europe – and will be on sale by mid-2019. 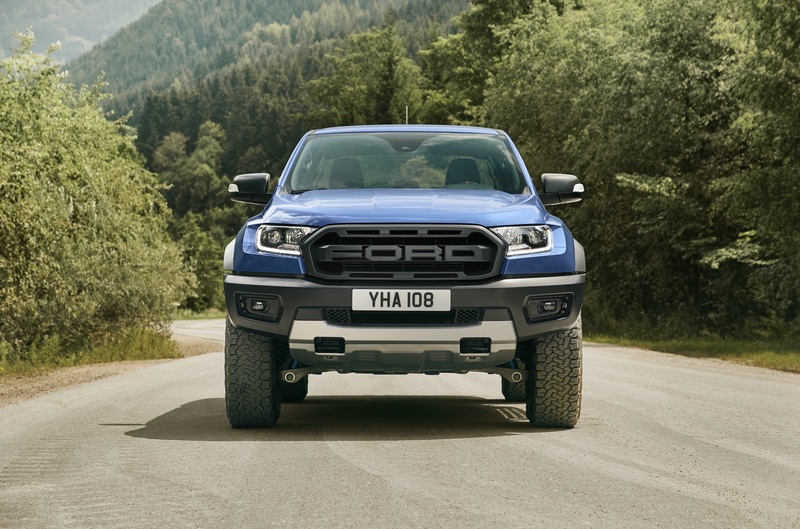 With the Ranger only becoming more popular in Europe, Ford have developed a truck that many spannermen have spent hours in the workshop building themselves. Ford’s other Raptor – of the F-150 variety – doesn’t have much of a presence in Europe, but the popularity of the Ranger has lead the way for a Raptor with more European proportions. 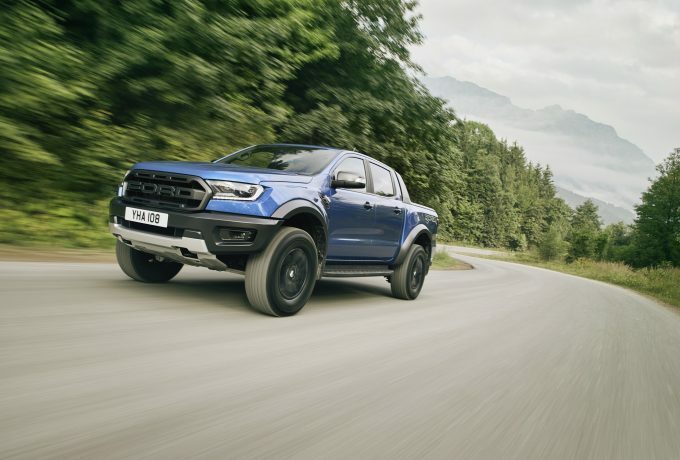 Chief among the technical specification is the 210bhp, 2.0-litre bi-turbo diesel EcoBlue unit with 368lbf.ft to boot and comes paired to Ford’s 10-speed automatic transmission. The baby Raptor’s chassis is strengthened by low-alloy steel and Fox shock absorbers feature position sensitive damping. 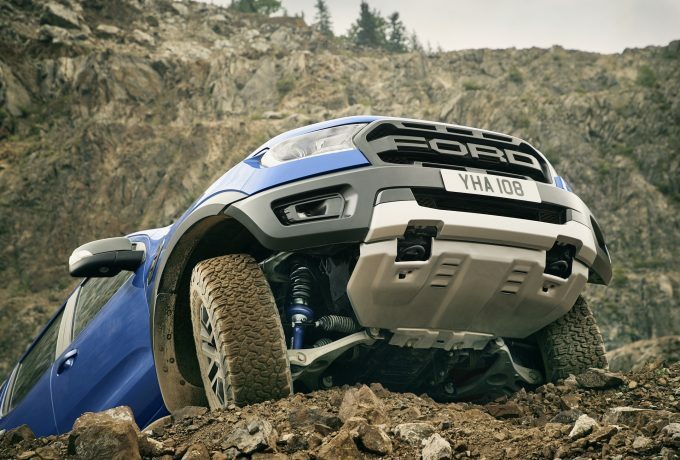 These offer higher damping forces when off-road, but soften up for comfort and handling on smoother, more even surfaces. 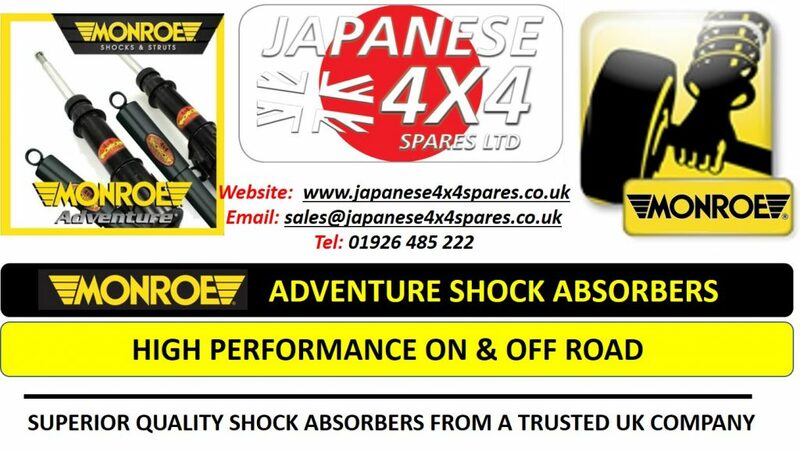 Aluminium control arms support these at the front, whilst the rear setup is a new and bespoke coil-over system that minimises lateral movement. 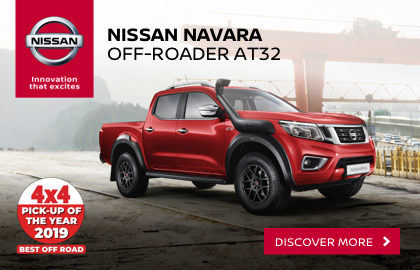 Brakes are 332mm ventilated discs all-round, that’re 32mm wide at the front and 24mm at the back. 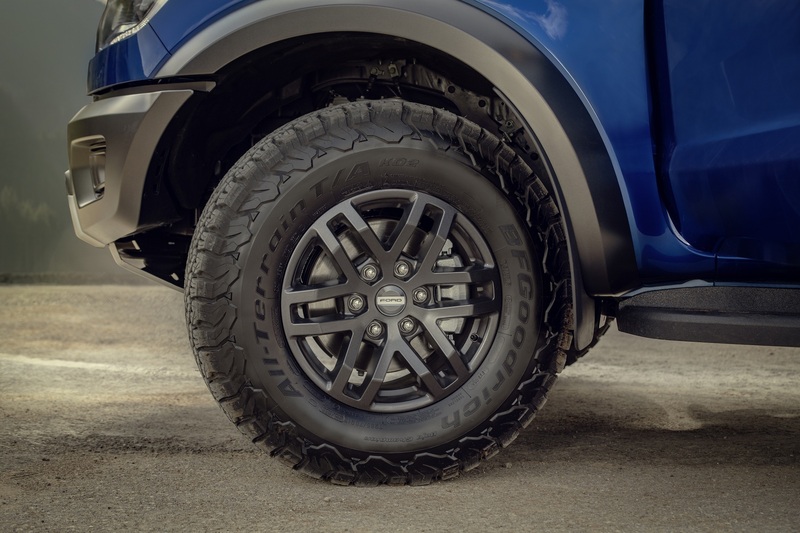 BFGoodrich All-Terrains – in 285/70 R17 guise – adorn the 17-inch alloys and are custom made for the Ranger Raptor. 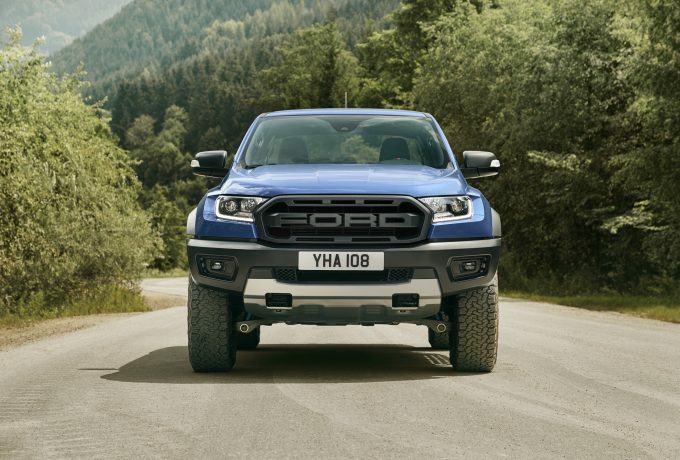 An F-150 Raptor-inspired grille adorns the front end, and flared composite wheel arches allow for further suspension travel and larger tyres. 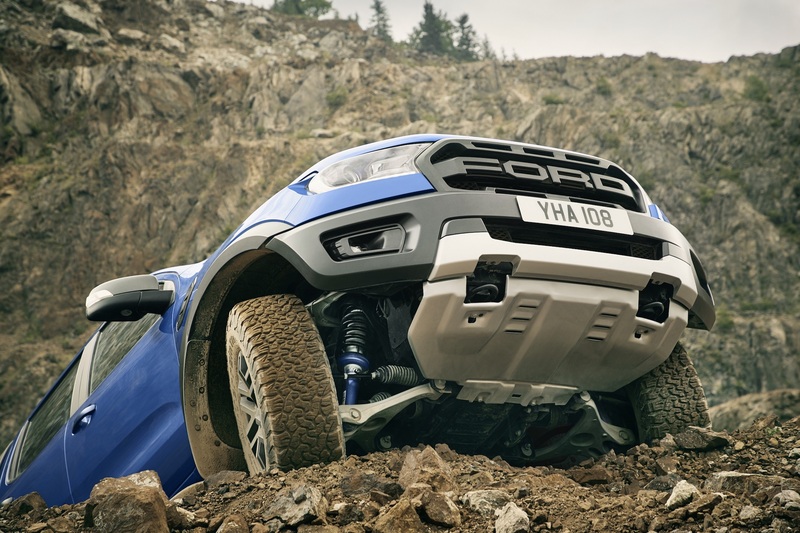 Underbody protection, rock-deflecting side-steps and a ruggedised front bumper prepare the Ranger for off-road mayhem – and make it look awesome. 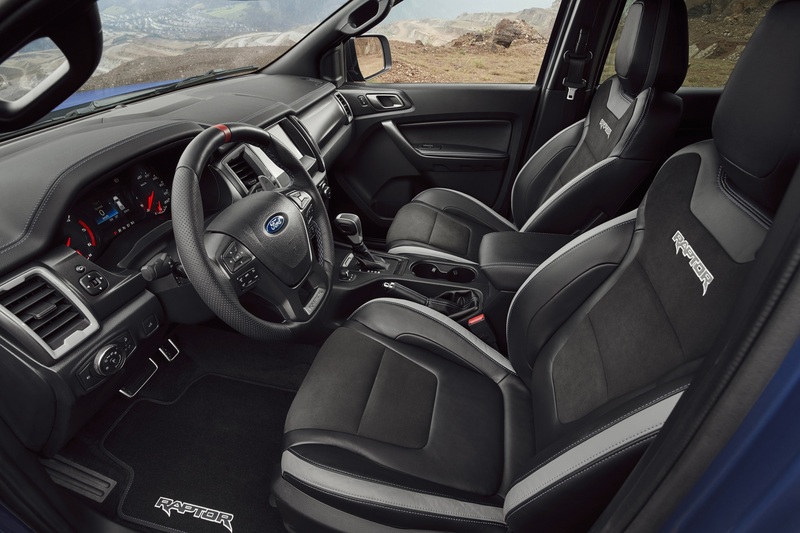 The Raptor features all of the features and interior tech from the standard Ranger – but does have added driving modes: Normal; Sport; Grass/Gravel/Snow; Mud/Sand; Rock and Baja mode. 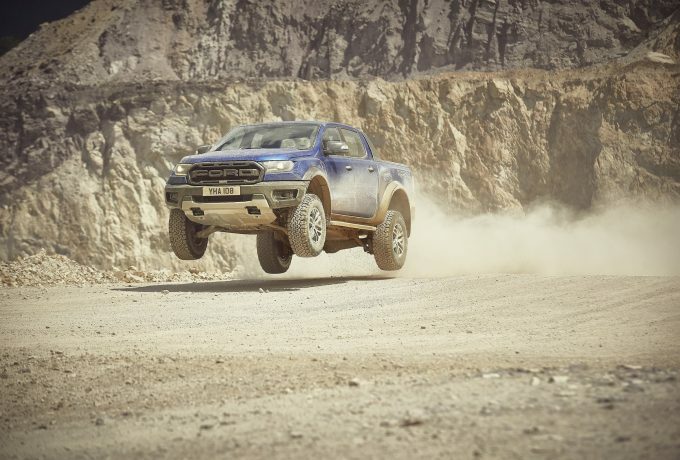 Most interesting of those is the last – tailored for, you guessed it, dune bashing. Next summer is quite far away, especially given that we’ve been dreaming of this for years. 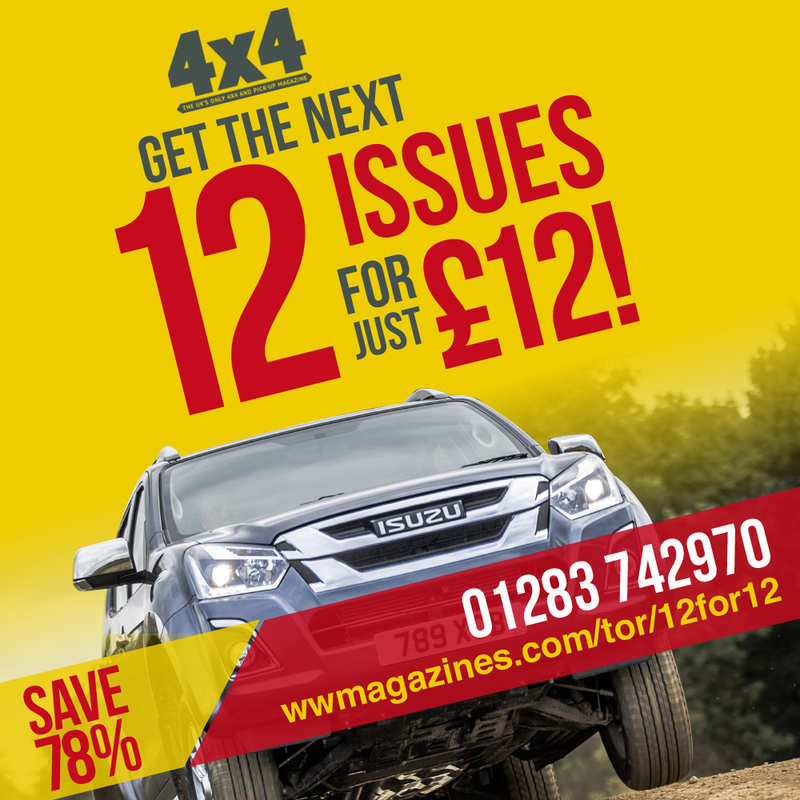 Try watching the video below – we find it helps.